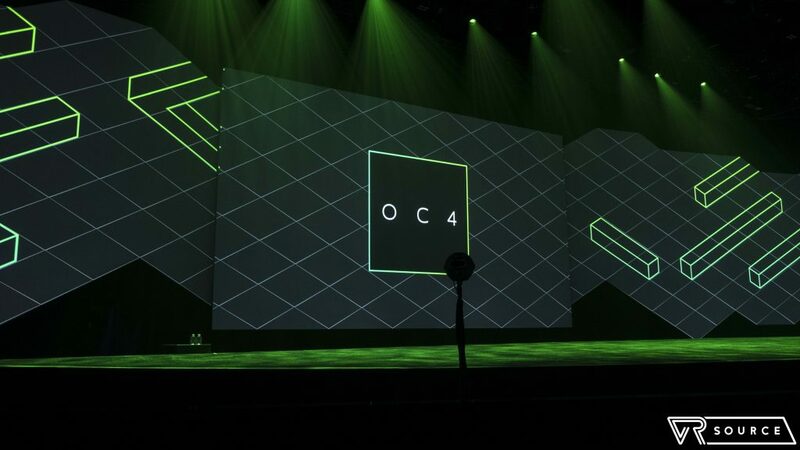 The Oculus Connect 4 keynote just ended in San Jose, and there were a lot of announcements. We saw huge updates to Oculus Home and Spaces, new games on the horizon, and two new pieces of hardware. So what were the most important takeaways from this event? Let’s dive in. Exactly one year ago, Oculus had two consumer headsets available on the market. The consumer Rift model had launched a few months prior, and the Gear VR had just been updated to accommodate the USB Type-C standard, which Samsung had added Galaxy Note 7. 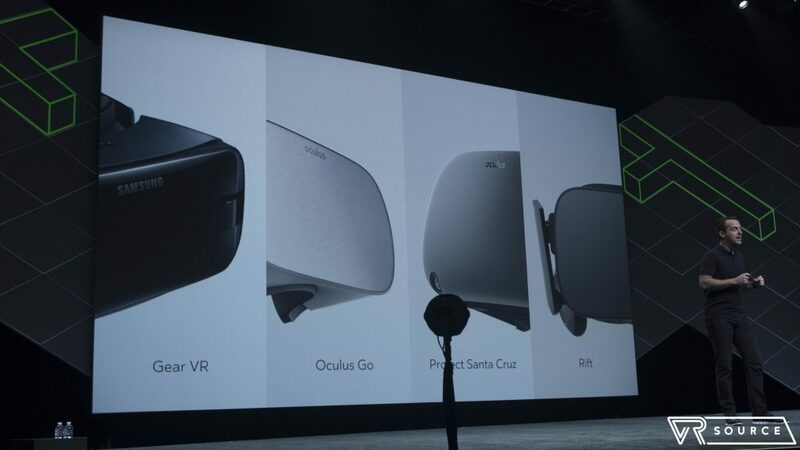 Today, Oculus is doubling that product stack. The Oculus Go headset is a standalone VR headset made to run Gear VR games without the need of an additional phone. 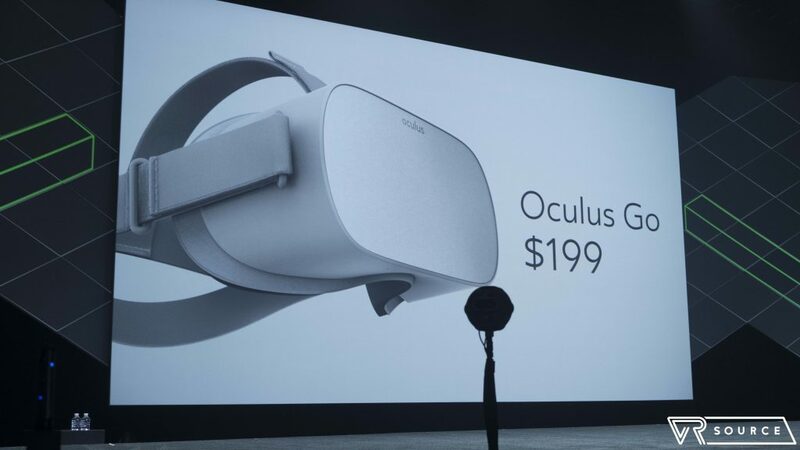 It will cost $199, just $70 more than the Samsung Gear VR, and was introduced to help get as many people onto a standalone VR platform as possible. Currently, only Google is making a competing product, and we’re still not sure when that product is set to ship. The Go is made of a soft fabric material. It looks strikingly similar to Google’s Daydream headsets, which makes sense. Oculus wants these headsets to be as simplistic to use as possible, and with simplicity comes comfort. If you merged an Oculus Rift with a Google Daydream View, this is probably what you would get. 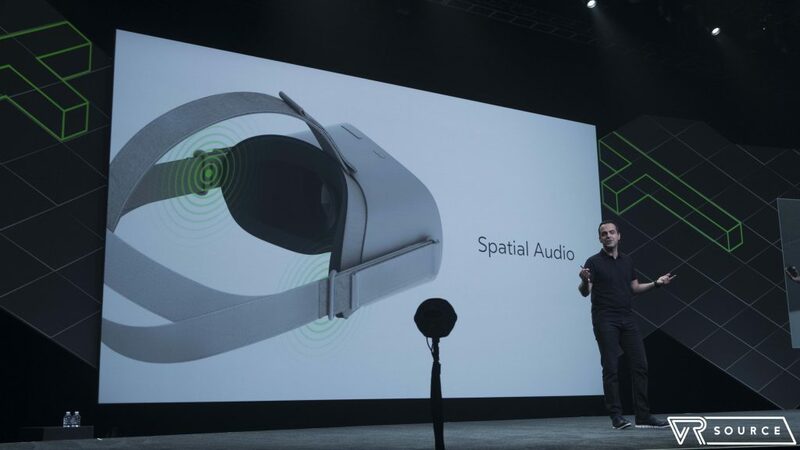 Surprisingly, Oculus was able to integrate 3D spacial audio right into the headset band. Though it will not utilize the same earphones as the Oculus Rift, you should still be able to get a great experience . If you don’t want your audio projected to the outside world, Oculus Go also includes a headphone jack for private listening. Oculus Go will use a controller quite similar to the newest Samsung Gear VR, and the input set is also binary-compatible. This means when a developer builds an application for Gear VR, it will automatically work with the new Oculus Go headset. Every Gear VR game currently on the market should also be available to consumers at launch, giving the new Go headset quite a library of games when it becomes available. The Oculus Go will be available at some point in 2018. We saw the first reveal of the Santa Cruz prototype at last year’s Connect conference, and today Oculus gave us more details on what the new hardware will bring to consumers. The Santa Cruz prototype is made to be much closer to the PC-based Oculus Rift in terms of computational prowess, with higher resolution lenses and more intensive gameplay. 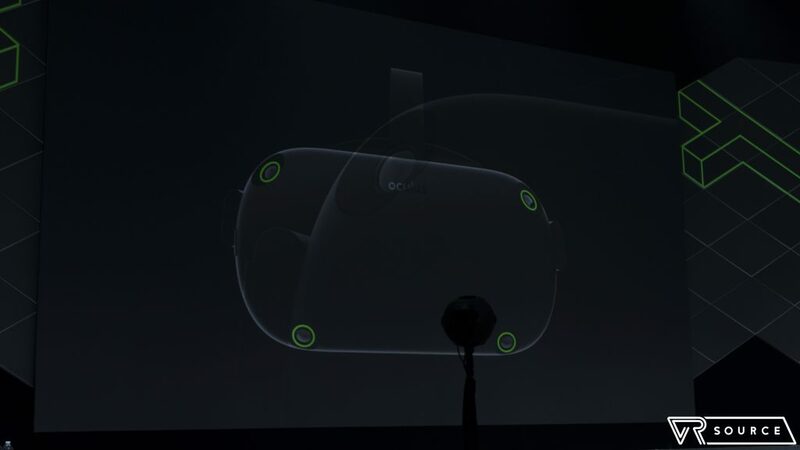 It looks very similar to the Rift as well, but uses four ultra-wide tracking sensors on the front of the device to more accurately track the motion controllers. While the hand controllers are different from the Oculus Rift, they should still be able to deliver a similar level of presence, helping you feel like you’re really in the game. Both the headset and controllers were designed from the ground up, and though we don’t have a release date or price point for this product yet, the prospect of a high resolution untethered headset is one we have dreamed of for years now. Facebook’s Oculus Connect 4 keynote wasn’t just limited to hardware. The company also made a few exciting announcements regarding its software, many of which alluded to the platform’s renewed focus on transforming virtual reality into a social media platform. 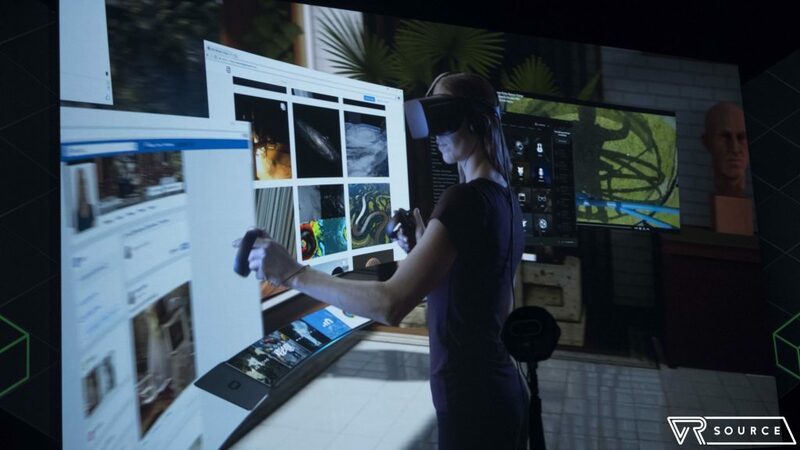 First up was the company’s revamped Rift interface, called Rift Core 2.0. One of its main components is the Dash, which effectively acts as a navigational hub for your computer while you’re inside virtual reality. Dash features a wide scrolling bar at the bottom of the interface to help you navigate, switch between apps, and pull in 2D windows from your desktop PC — it’s slightly reminiscent of LG’s new webOS-based TV interface. The actual Dash UI is three dimensional and runs on top of your active virtual reality experience. Next is the Oculus Home interface, which now offers a virtual room that you can customize to your liking. You can place items of note, objects, and furniture as you like, akin to Animal Crossing on the Nintendo platform. Your friends can even stop by and roam around to see how you’ve customized your space. Oculus avatars have been reimagined, too, so that they’re much more dynamic and lifelike. The new interface features will be available in December as a free beta update for all Oculus users. Naturally, since Facebook owns the virtual reality platform, it’s also increasing social integration. The new Share API will make it easy to share your VR journeys with friends via a screencap in a post or a fully-fledged live stream. 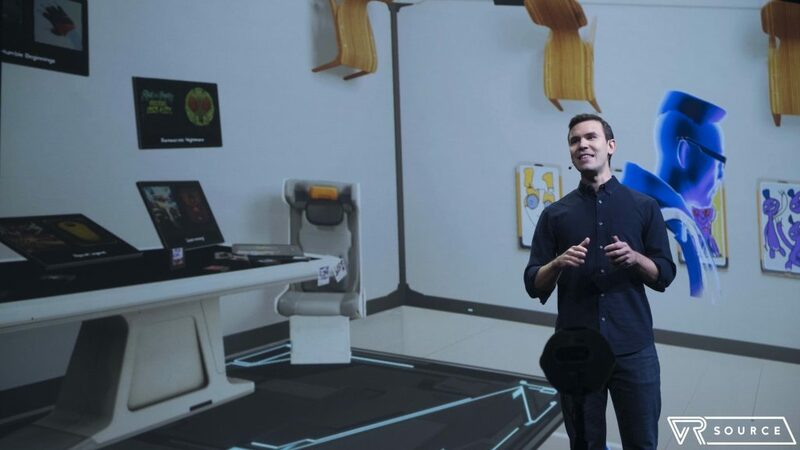 You can also take advantage of the mixed reality capture, which lets you meld real-world images with in-game video. In the coming weeks, you’ll be able to make virtual props from your one-dimensional Facebook photos and then package them together to share with friends. 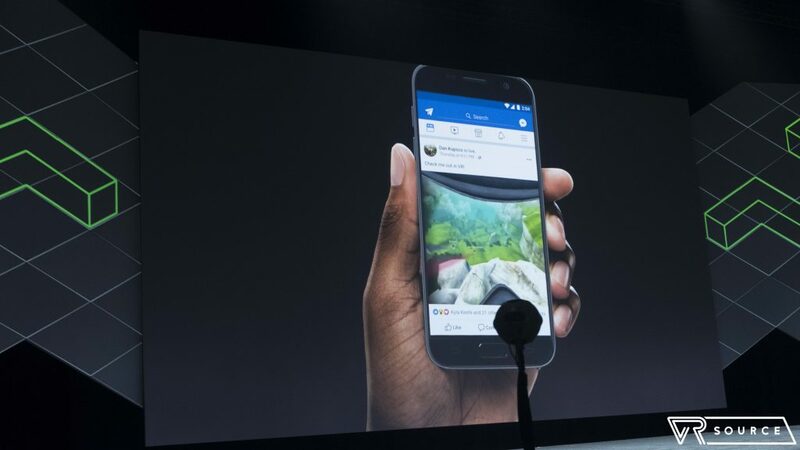 Facebook will also implement live 360-degree video abilities for those who want to share their virtual space, as well as a feature called Quillistrations, which allows artists to share their creations from Quill in the virtual world. Overall, none of these social integrations and additions should surprise anyone. Facebook is one of the main purveyors of virtual reality with its Oculus headsets and Samsung Gear VR ecosystem. To justify its investment, it’ll continue to introduce social features as a way to make virtual reality appeal to the mainstream user. It will take some work for Oculus to be viewed as more than just another platform for gamers. With Facebook behind the wheel and more affordable headsets on the horizon, it could very well inspire the next generation of socially-driven virtual reality. That’s a wrap! There are a number of new games coming to the platform in the coming months as well, so make sure you stay tuned to keep up to date with everything from Oculus and beyond in the world of virtual reality.